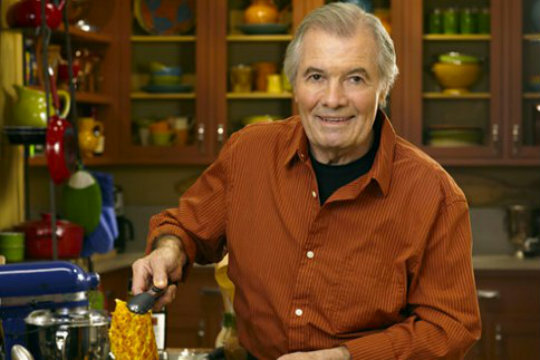 See the gallery for quotes by Jacques Pepin. You can to use those 8 images of quotes as a desktop wallpapers. When I pair food and wine, I start with the food. If I have a beautiful roasted bird, I might choose a Cabernet or Pinot Noir, or maybe a Syrah, depending on the sauce and what is in my cellar. When I was a child, we always had wine on the table, no matter how simple the meal. The wine had no special identity; it was just 'the wine,' from the cellar cask. The rules were general: white with the first course, red with the main course. 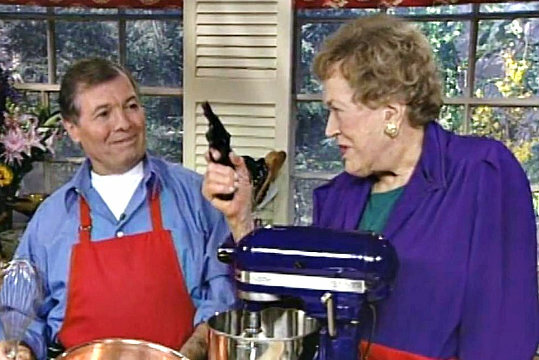 When I wrote 'Fast Food My Way' in 2004, I hoped that my friends would prepare my recipes. Now, more people cook from that book than any other I've written in the past 30 years. 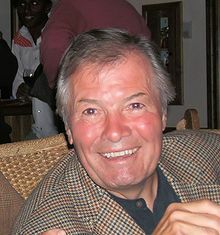 I was born on the eighteenth of December, 1935, in the town Bourg-en-Bresse, about thirty miles northeast of Lyon, the second of three sons of Jeanne and Jean-Victor Pepin. Weighing only two and one half pounds, I nearly died at birth. 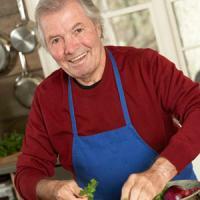 Much more quotes by Jacques Pepin below the page.